Colorado & Rocky Mtn N.P. Watermarks are a discreet, digital signature for branding and web security only and won't appear on Fine Art print formats you order. The Historic Red Grist Mill. On February 9th, 1955 the Danbury News-Times headline read "Southville Exist No Linger". Southville was once settled during the earliest days of New Milford Connecticut's history. A once prosperous village, Southville was New Milford's bookend to what Northville is to the northeast corner of the town. The majority of what was once Southville now rest quietly below the placid waters of Lake Lillinonah on the Bridgewater/Brookfield town line.. Today, this old red grist mill is one of the few remnants that remain thanks to it's elevation and is considered part of Bridgewater. A steep gorge, narrow and twisty roadway and damp slippery moss covered rocks keep the curious away. This is a square format print. Would you like a free consultation or prefer to order by phone? I'm available to speak directly with clients to answer any questions and help with your decor needs. Call me direct at 860-717-2227, the best time is after 4 pm EST M-F, or anytime weekends! If we do not easily recognize the caller's phone number we may let it go to voicemail. 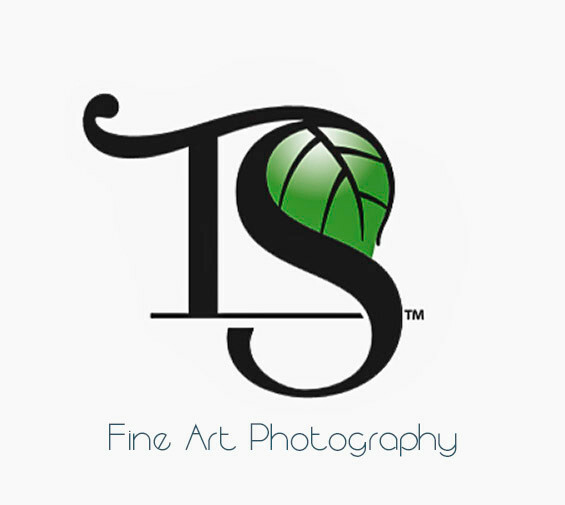 Your Fine Art Nature Prints Purchase helps us connect your dollars with high-impact Doers! 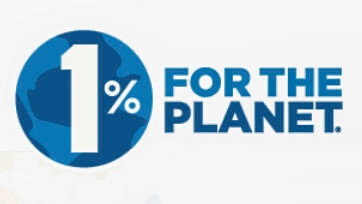 Thom donates 1% of proceeds to trusted environmental non-profit organizations. TOGETHER, we can do more! 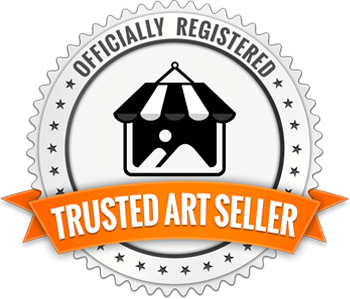 This presence of this badge signifies that this business has officially registered with the Art Storefronts Organization and has an established track record of selling art. It also means that buyers can trust that they are buying from a legitimate business. Art sellers that conduct fraudulent activity or that receive numerous complaints from buyers will have this badge revoked. If you would like to file a complaint about this seller, please do so here. 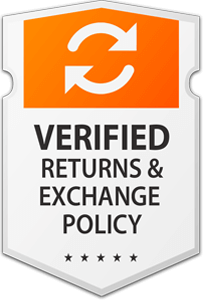 The Art Storefronts Organization has verified that this business has provided a returns & exchanges policy for all art purchases. 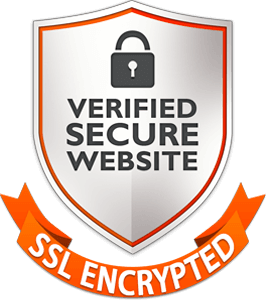 This website provides a secure checkout with SSL encryption. The Art Storefronts Organization has verified that this Art Seller has published information about the archival materials used to create their products in an effort to provide transparency to buyers. 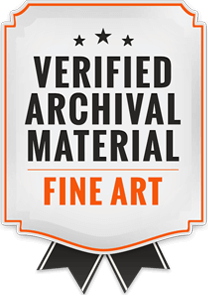 All of my Luxury Fine Art Print Formats are custom crafted of the highest museum-grade quality materials and archival quality ink. 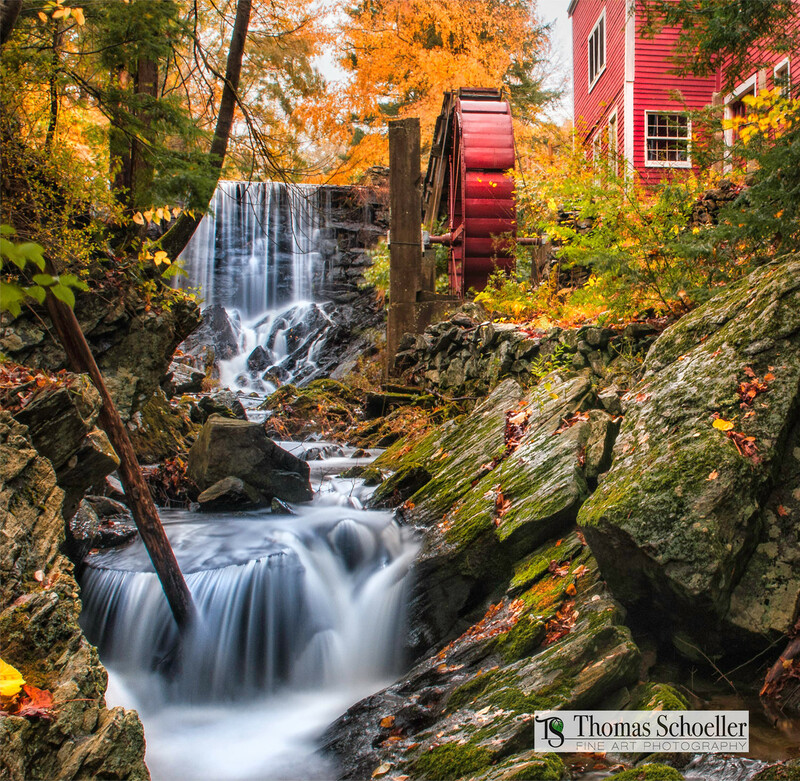 This website and all its content are © Thomas Schoeller Photography LLC. All Rights Reserved. Unauthorized use, duplication or distribution without written permission is prohibited. No rights of any kind are implied to the viewer. This is only visible to you because you are logged in and are authorized to manage this website. This message is not visible to other website visitors. The above preview shows how to use the live preview on this website. The image displayed is just an example, and is not available for sale. Simply click the "Live Preview AR" bar while viewing any artwork. Most accurate size reproduction is attained @ 10 feet from the wall. For proper scaling, stand 10 feet away from the wall. You can also drag the image to your desired location. View on a Mobile Device! It looks like your camera paused. That's ok. All you need to do is refresh the page to get it working again. In some cases, you may need to close and restart your browser, or restart your device to get your camera working again with your browser. The Live Preview feature requires a modern browser that supports the ability to launch a camera from within a browser. If you believe that your device supports that functionality, you may just need to reload this page to let the browser try to activate your camera again. The ability to activate your camera in a browser is currently supported by Google Chrome, Mozilla Firefox, and Opera, in both their desktop and Android versions. 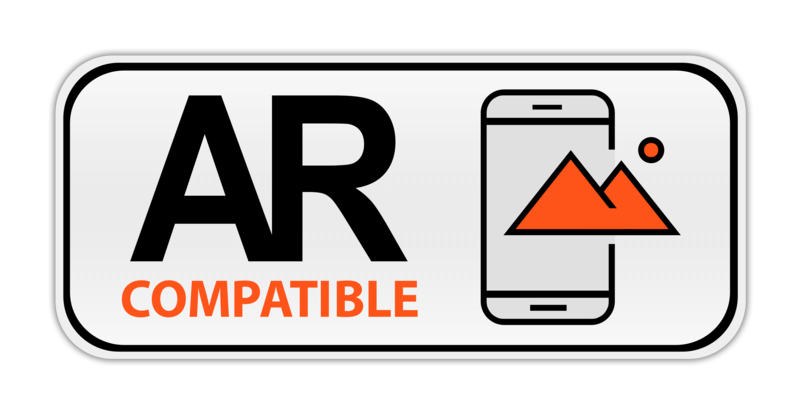 It is supported by Apple's Safari browser, version 11 and higher. Microsoft’s Internet Explorer has yet to add support for this functionality. You must use the Safari browser to use this feature. The Live Preview feature requires a modern browser that supports the ability to launch a camera from within a browser. Currently, Apple only allows this functionality to occur within the Safari browser. It may allow Chrome and others in the future. Please open your Safari browser, visit this page again, and you'll be good to go! You are trying to load your camera within an app (i.e. Facebook, Instagram app) and this particular app won't let you do it! All you need to do is open a browser (i.e. Safari, Chrome, Firefox) on your device, and then open this page on that browser. Below, select which favorite lists you would like to save this product into. OK, so wait for just a second..... Now that I've got you, let me INVITE YOU to JOIN my Newsletter email list. What's in it for you? Just for signing up, I'll instantly email you a 15% Incentive Coupon that you can use towards your entire FIRST order.